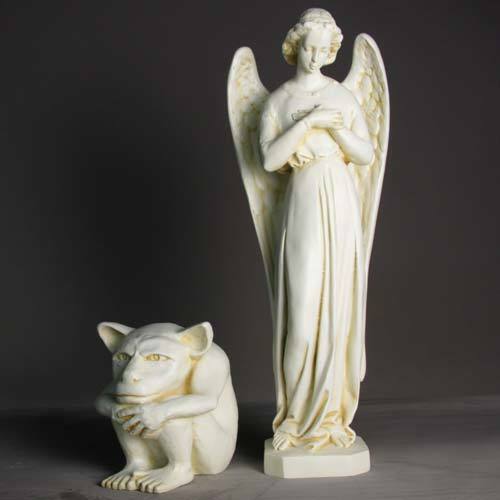 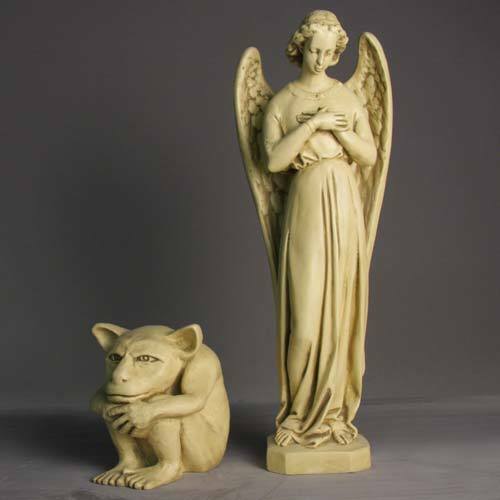 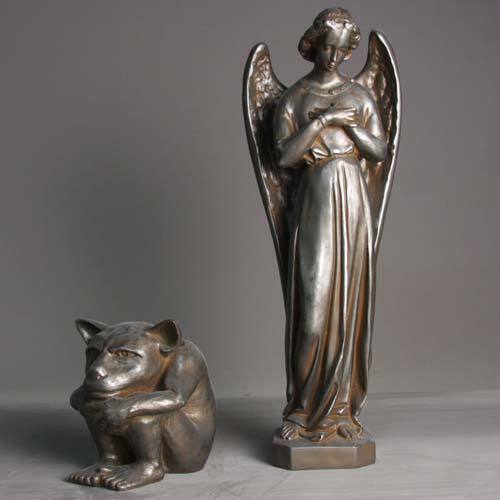 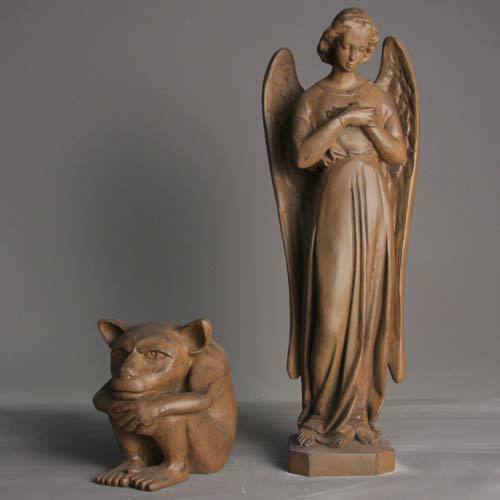 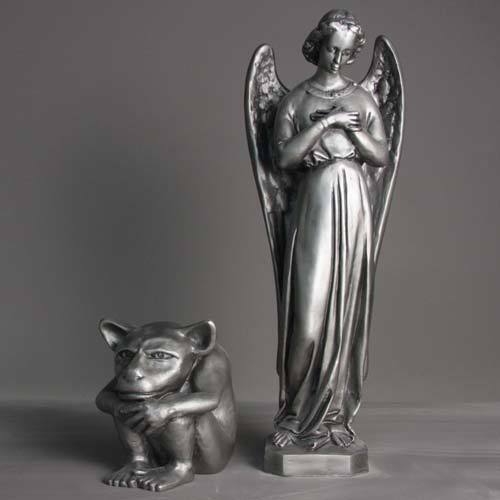 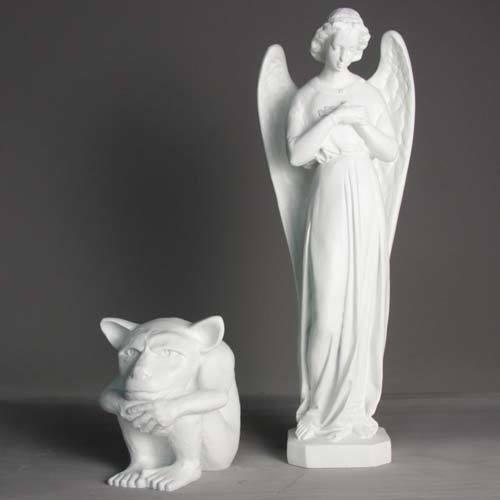 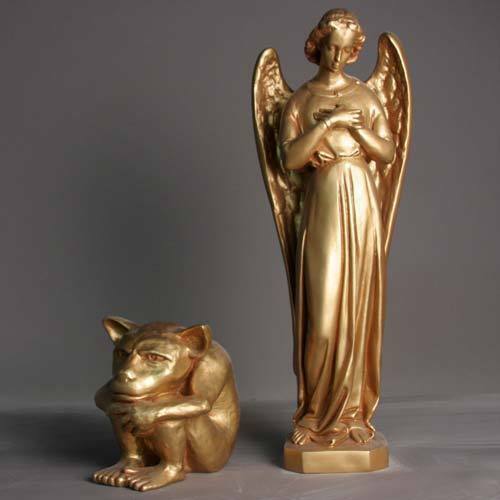 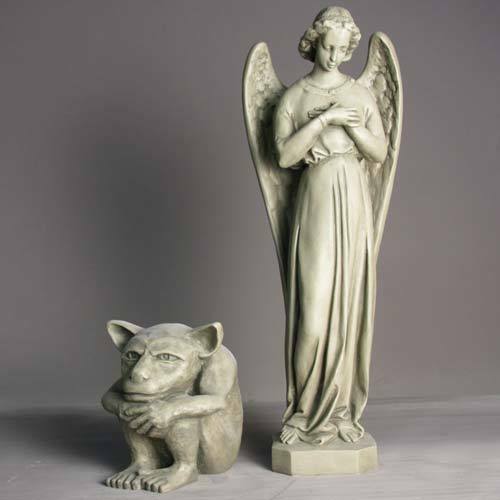 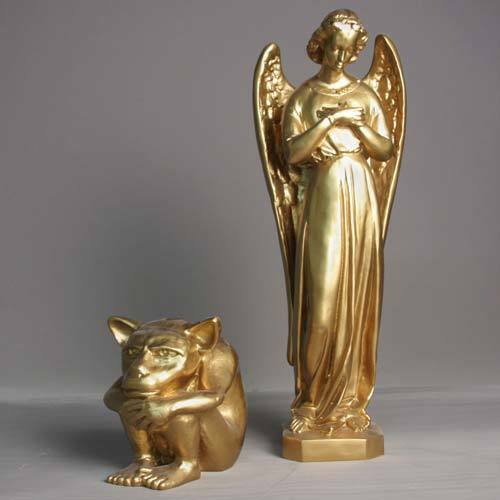 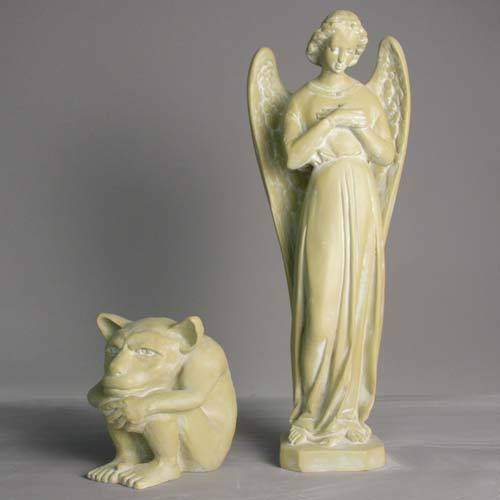 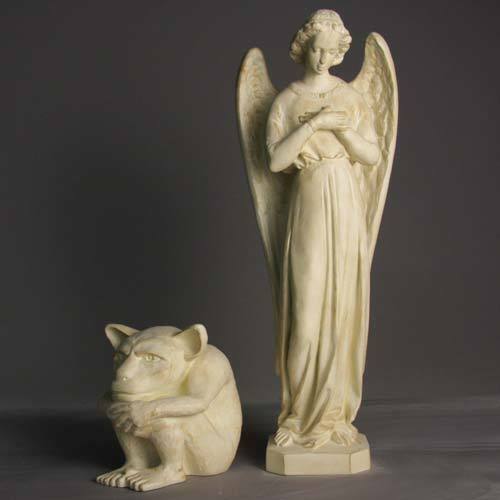 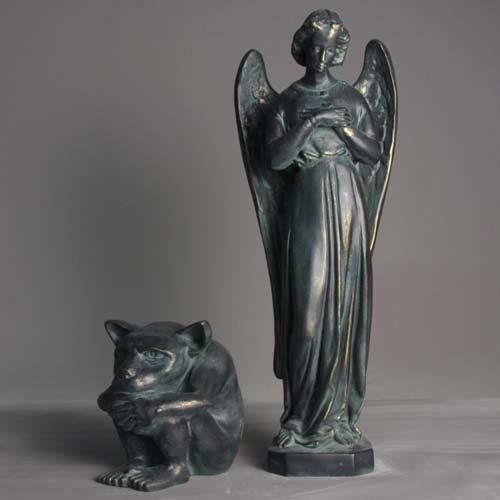 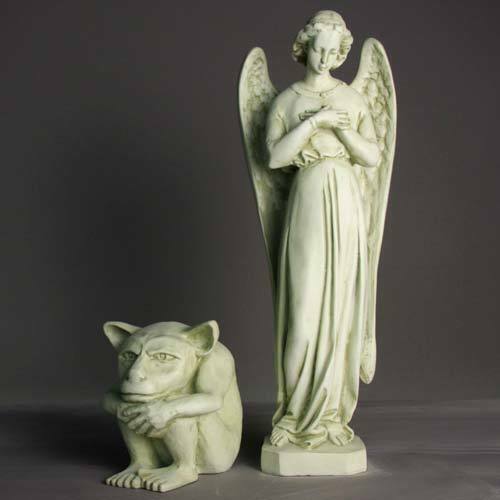 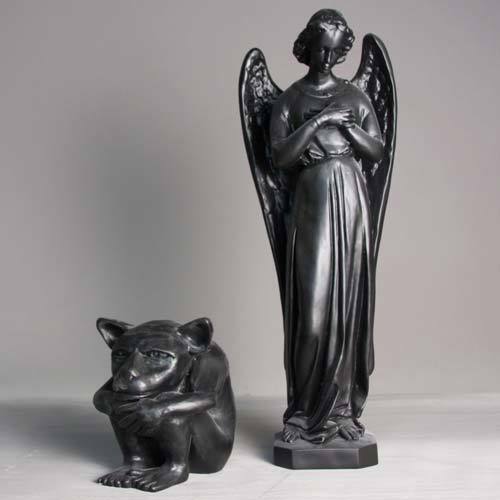 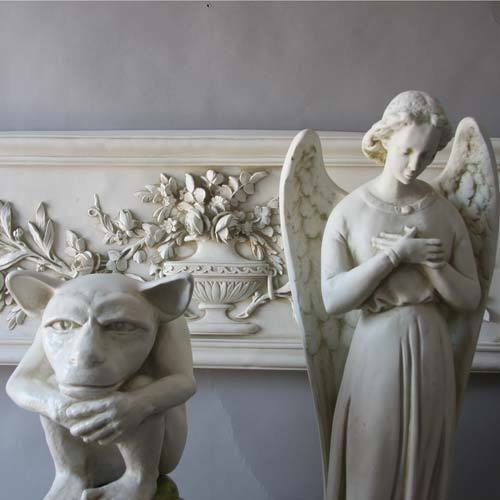 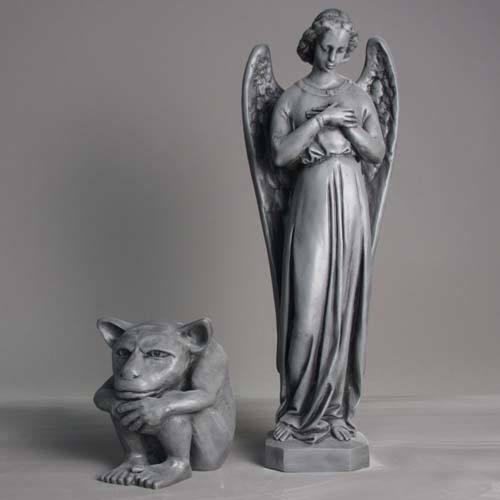 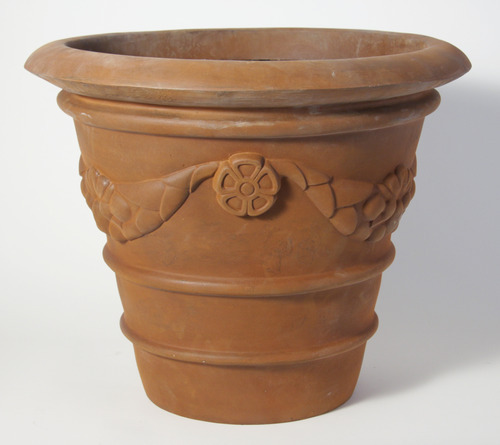 By mastering the art of casting our products in fiberglass resin we manage to retain all the detail or the original with the added benefits of less weight (reduced shipping costs), greater strength, and a product suitable for indoor and outdoor use. 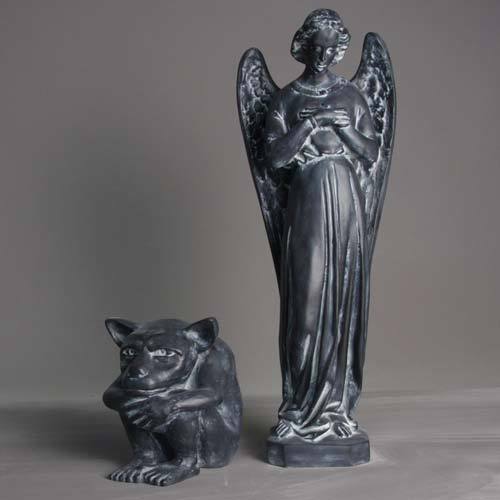 These item numbers look like "F3456" or "HF3456". 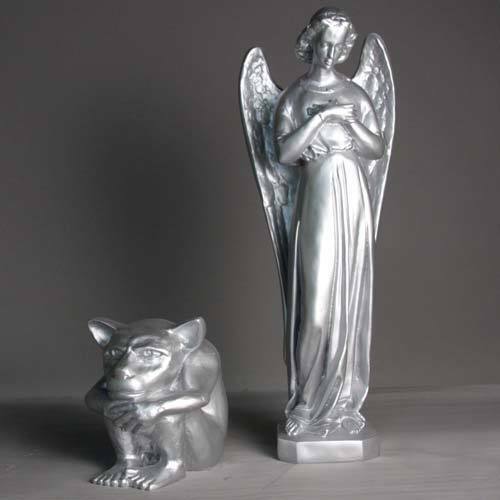 A product is Fiberglass Resin if it has any of these Classic Finishes. 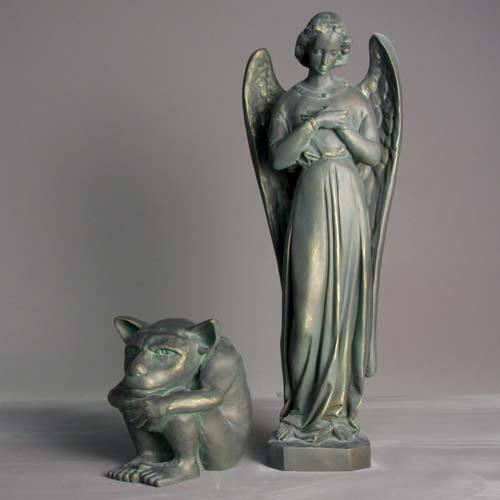 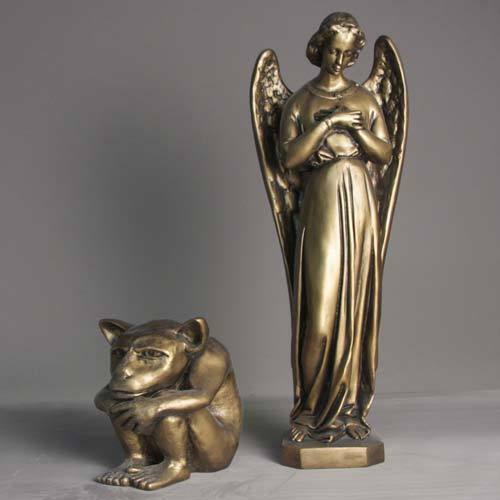 Statues are made in USA by top Italian factory which in business since 1911.